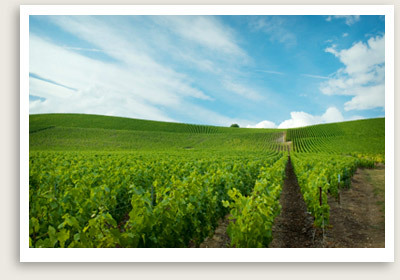 CHAMPAGNE PRIVATE TOUR, CHAMPAGNE TASTING: THE BUBBLY TOUR: 10.5 Hours from Paris; 8 Hours from Champagne region. 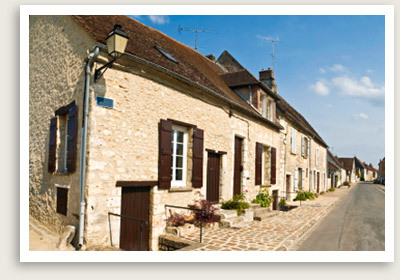 Offering upscale and luxury tours in Champagne. Champagne private tours for small or big groups. Private transportation in cars, vans. bus – coach. Let us take you on one of our custom private Champagne tours to some of the best cellars and champagne tasting tours in Champagne, France. Customized and private Champagne tours for big groups are also available. Private Champagne Tours With Champagne Tasting Include: Our private Champagne tours include English-speaking tour guide, comfortable, private air-conditioned transportation. Note: We can fully customize your Champagne private tours to include the Champagne cellars of your choice. Enjoy champagne tasting tours at Veuve Clicquot, Ruinart, Pommery, Taittinger… Design a Champagne tasting tour in Champagne, France for your group, big small. Include vintage tasting like tasting of Dom Perignon. Inquire about private tasting and vintage Champagne tasting at Perrier Jouet, Moet Chandon, Pommery, Charbaut, De Venoge and more. Let us know what you have in mind. Book one of Well Arranged Travel’s upscale, private Champagne tours in France. Enjoy a guided private Champagne tour in the region with its world-famous vineyards and peaceful country roads. Your Champagne producer tour guide will take you on a tour their facility: vineyards, cellars, wine press and fermentation room – with of course a tasting of the trademark bubbly. After the tour, you’ll enjoy a leisurely lunch at the restaurant of your choosing — we suggest in a restaurant in Epernay, featuring traditional dishes from the region or a special lunch at a Michelin starred restaurant of a chateau in Reims. After lunch, the afternoon begins with a tour of the Mumm champagne house, where a wine expert will walk you through the time-tested methods of champagne-making, from grape picking to bottling. Time permitting, you’ll end this private Champagne tour with another champagne tasting in a smaller local producer. The final stop of this Champagne day trip from Paris is Reims, where you will also do a guided tour of Notre Dame Cathedral, a 13th century Gothic masterpiece where 25 French kings were crowned. Tour Reims, Epernay and Chalons-sur Marne, for the great Champagne Houses where champagne tastings & tours of their cellars are offered. Inquire.